How The Paleo Diet compares to a Meals That Heal Live-It. I think that most experts would consider my personal diet as ‘Paleo’. This makes sense, of course, given what I eat. I am celiac, so all gluten has been removed from my Live-It. I am highly allergic to cane sugar and many other refined sugars, such as high fructose corn syrup. I am allergic to dairy, so that is out of the equation. To really feel on top of my game, I stick to a daily ratio of 75% colourful vegetation, a few pieces of fruit, organic lean animal protein and healthy fats (such as fish oil). This is the menu that works for me; it is not necessarily the best for everyone as there is no "one diet" that fits everyone, including The Paleo Diet. There are 7 billion diets for 7 billion people. Often, the questions surrounding The Paleo Diet boil down to this : Is The Paleo Diet an accurate depiction of what humans ate 10,000 years ago? What, exactly, is The Paleo Diet? 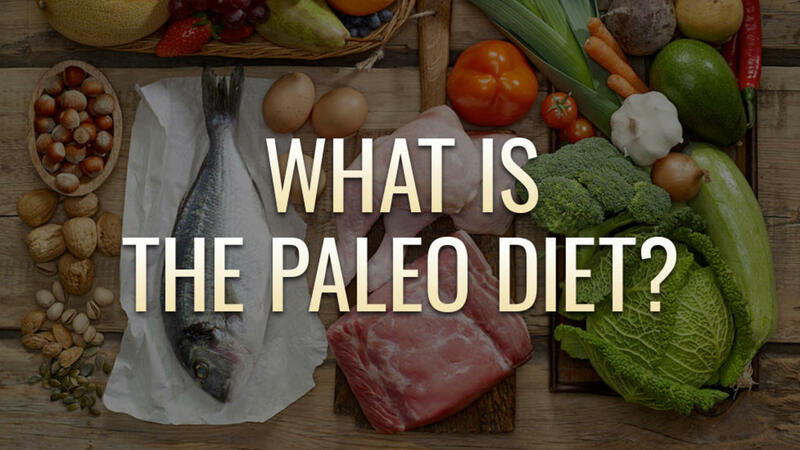 The Paleo Diet has become defined by a lack of grain, legumes, sugar and dairy. However, the variations are numerous. To say that Paleolithic humans did not eat any grain or legumes is speculation. Your ancestors were hungry and most likely tried anything that came along. I believe that human beings are, and have always been, opportunistic eaters. I do know one thing for sure; your ancestors could not have eaten refined grains in the quantity that you eat them today. I think most humans are not built to eat a lot of grains and beans, though, clearly, many can do so without issue. I also think that Paleolithic humans would not have eaten a lot of fruit and eggs every day, as these foods would have been hard to come by and only available at certain times of year. 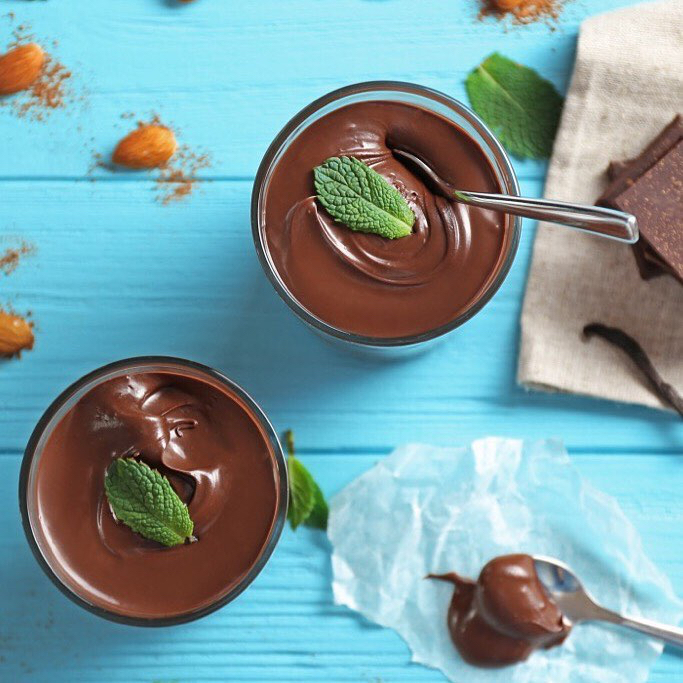 Why do I call some of my recipes "Paleo"? Fortunately, you have access to a variety of foods in the modern world, so your choice of diet is best be based on your health history, your symptoms and what is best for your body. It takes dedicated investigation and, sometimes, months (or years) to figure it out. If you want to try The Paleo Diet, be sure to eat enough carbohydrates for your level of activity, to keep an open mind, to watch for changes in your body and mood. This is why I am so committed to keeping a food journal; it's a simple tool that makes the BIGGEST impact for uncovering how food affects your body. It is very important that your diet not become too heavy in animal protein. All meat, poultry, fish and eggs are acidic and need to be counter-balanced with enough alkaline vegetation in order for your body to remain strong and healthy. If you've been told that unprocessed salt is not to be included in The Paleo Diet, I would offer that much of humanity has lived close to the sea and that salt was one of the first sources of trade for those living inland. Unprocessed salt is an important part of our diet and should only be restricted when combating a renal condition. I suggest using pink rock or grey sea salt, which gives you as many as 60 trace minerals, in addition to sodium. Eating healthy salt assists in maintaining a natural balance of minerals. My Meals That Heal programs recommend exploring a variety of foods to find out what is best for you... Let's Do This!